As innovative drama goes, this new production by Birmingham based Tea and Tenacity Theatre Company certainly promises to hit the spot. 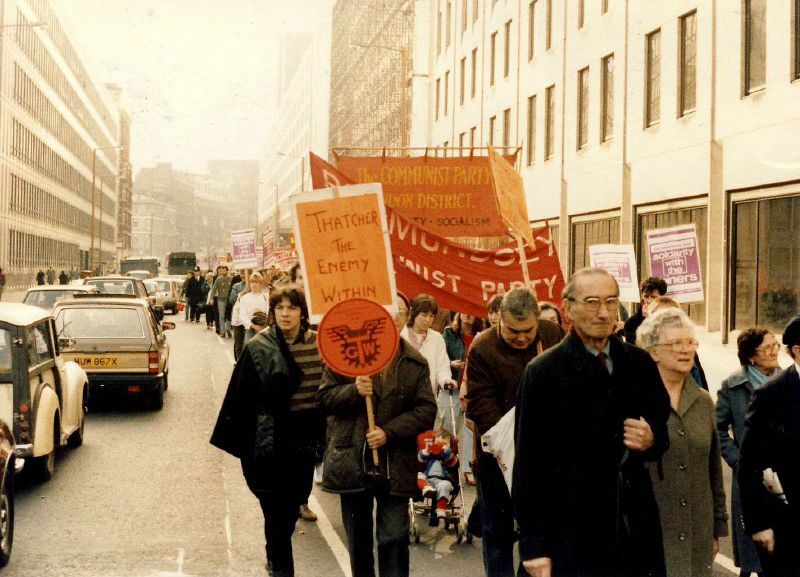 Tinned Goods is set during the bitter miners' strike of 1984/5 and focuses on the strained relationships that arose from it within ordinary local communities. 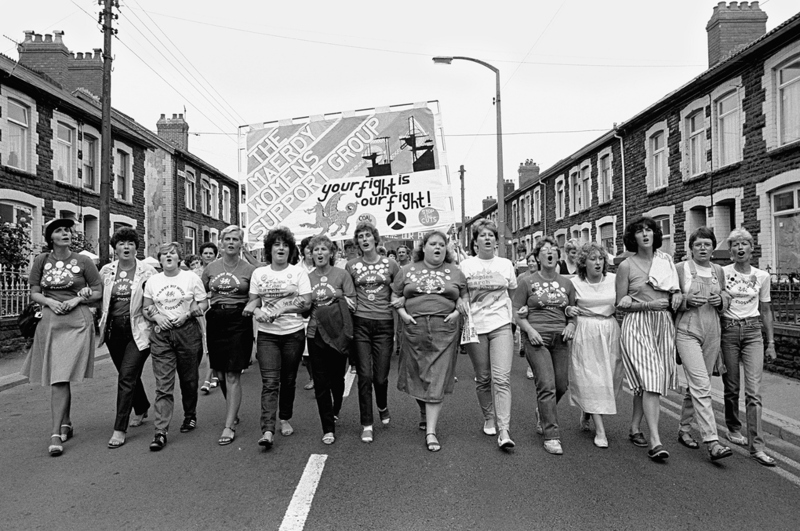 Tinned Goods features a cast of women playing multiple roles, but at its centre is the relationship between Sue and Rachel who have not spoken since the miners walked out three months earlier. With their friendship suffering from the strain of politics, picket lines and principles, forgotten wrongs resurface and loyalties are pushed to the limit. In this tight-knit town, as the miners' wives move from the background to centre stage, can the women find a voice in a battle to save their relationships and their way of life? With its historical context and pacy dialogue, Tinned Goods is likely to be both entertaining and thought provoking in equal measure. And theatre-goers in the Midlands can get a chance to see it when it is performed at the Lichfield Garrick theatre on Thursday 31 March as part of a series of UK dates. Tinned Goods forms part of the Lichfield theatre's monthly Garrick Introducing programme that showcases some of the UK's most exciting and critically acclaimed emerging artists and theatre companies. The Tea and Tenacity Theatre Company creates and performs new work that reflects on the past to provoke discussion and also represent the female voice and experience. Its current project is financed with help from the Unite union and Arts Council England. Tickets for the Lichfield Garrick performance cost £14 (£10 for students) and can be booked online or by calling the theatre Box Office on 01543 412121. Other dates are as follows.